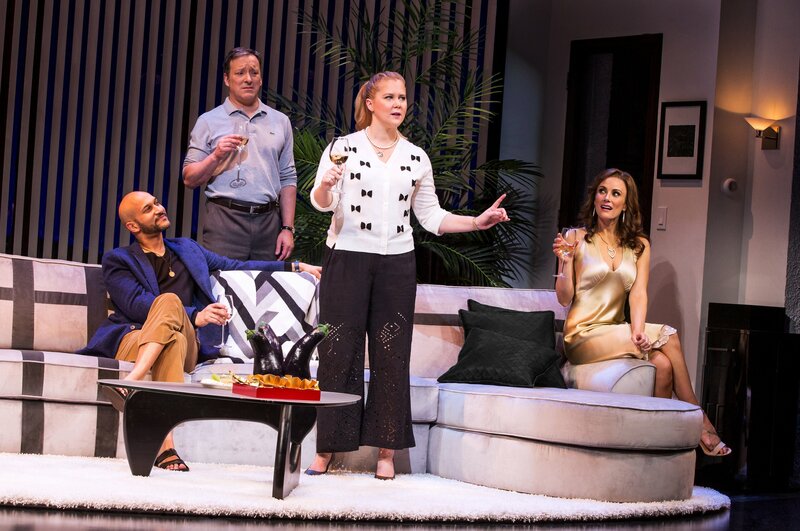 Tony Goldwyn, star of stage, screen and television, stars on stage screen and television in the play ‘Network’ at the Belasco Theatre. In politics and history, it’s whether you win or lose. 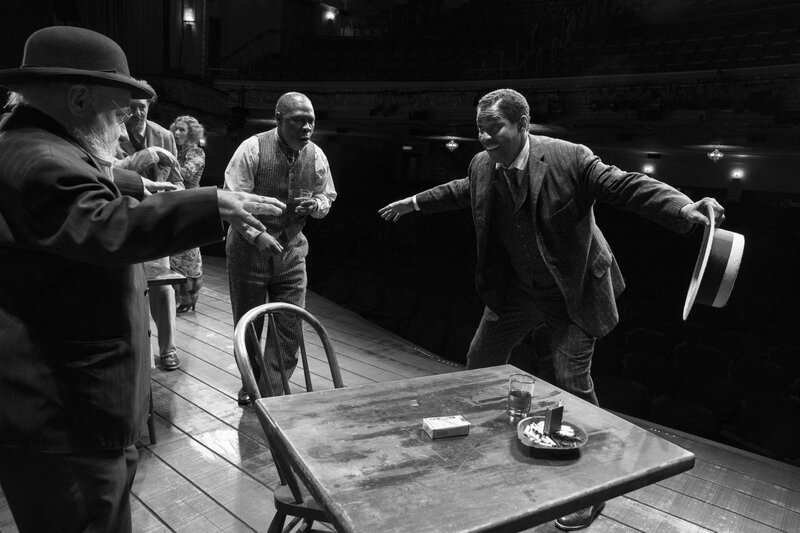 In “Hillary and Clinton,” it’s about how they play the game. 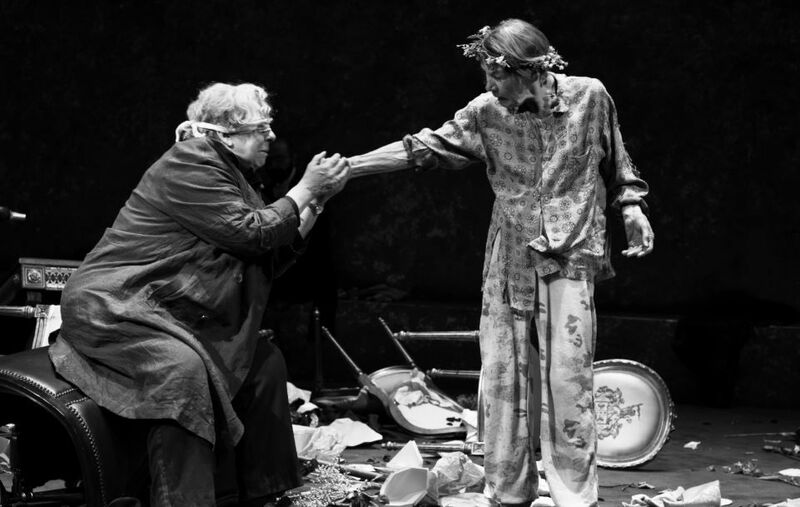 Jackson as Lear is every inch a king, and every inch a man—well, give or take. 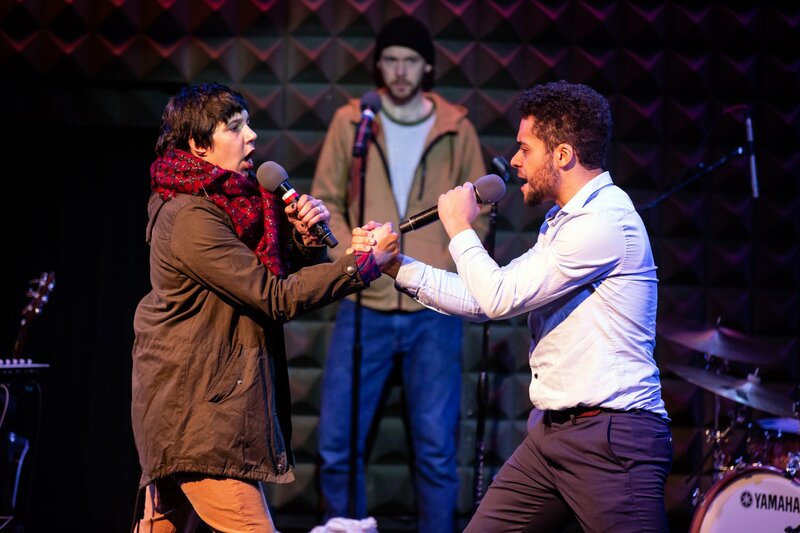 The new "Juno and the Paycock" is what the Irish Repertory Theatre does best at its best. What does it mean to be Scottish? That is the question. 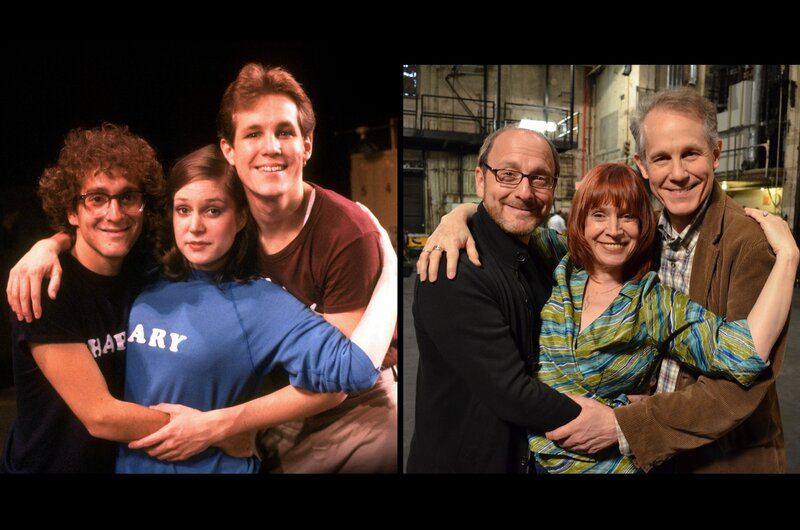 It may have bombed in its first incarnation back in 1981, but “Merrily We Roll Along” has changed and flourished over the years. 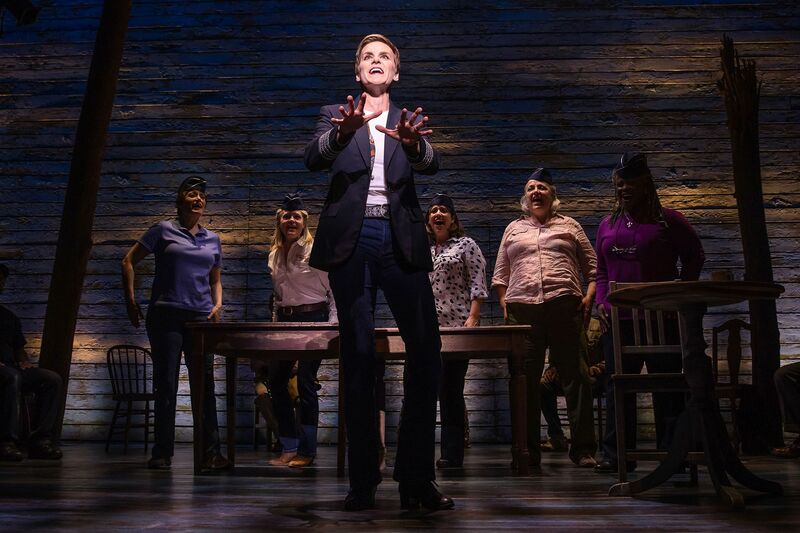 A new animated video debuting today tells the story of the journey of “Come From Away” from the little musical that could to an international hit. 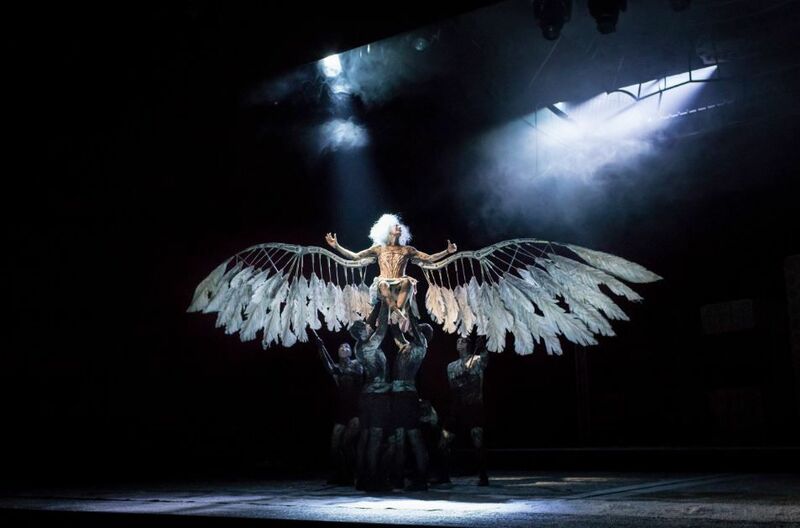 A personal and certainly not definitive nor even exhaustive list of some of the shows and trends that comprised the best of 2018. 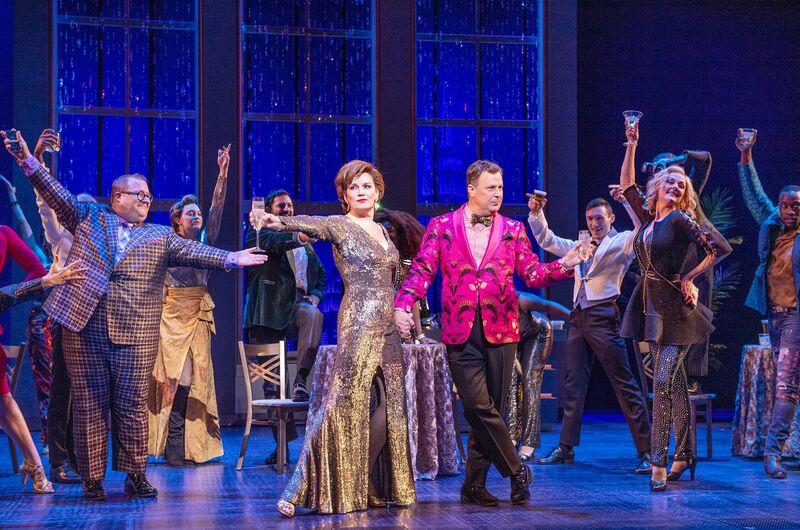 Bob Martin, co-librettist of ‘The Prom,’ discusses the secrets of the show’s success. 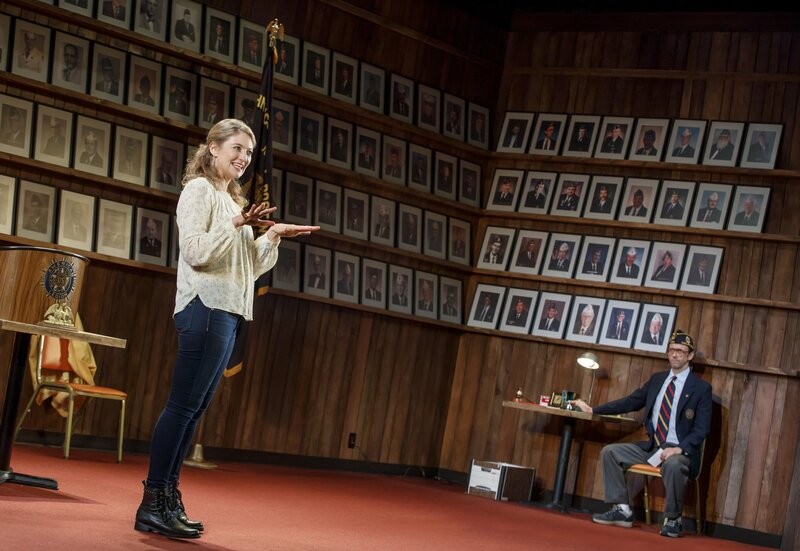 In ‘What the Constitution Means to Me,’ Heidi Schreck shows how the document affected her family, and she has some ideas about how to fix the document. 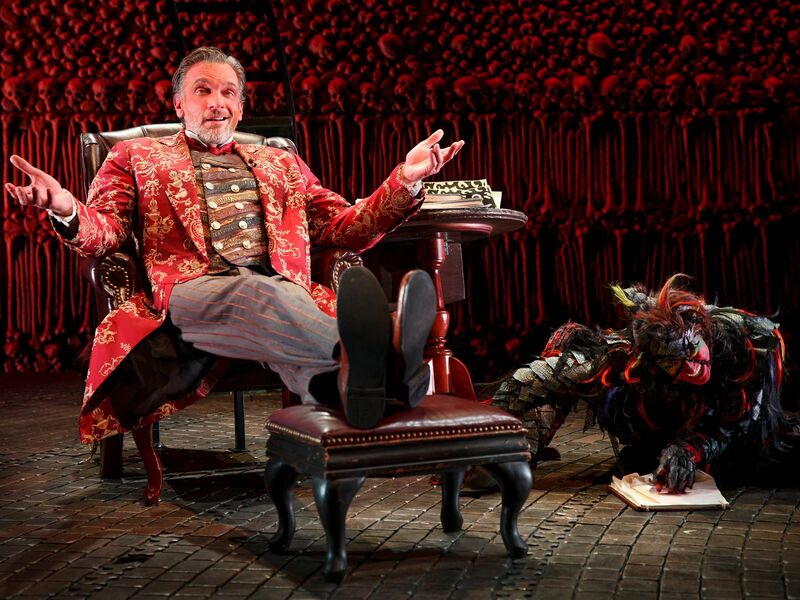 The holiday season can be rough on everyone, and this year in “The Screwtape Letters,” that is even true for a devil's disciple. 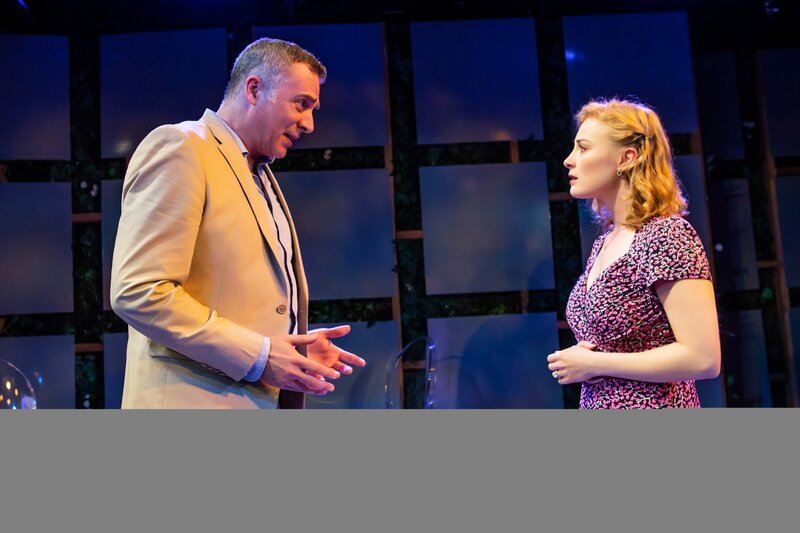 With the two short plays comprising "Two by Friel," Irish Rep is offering theater-goers a wonderful introduction to the work of one the the world's best playwrights of the past 50 years. When a teenager in Indiana wants to bring her girlfriend to the high school prom, a group of down-on-their-luck actors try to become celebrity activists. 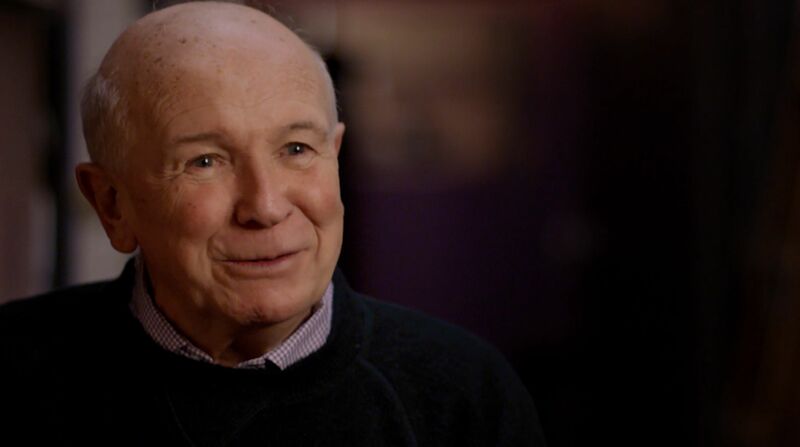 “Every Act of Life” is an insightful and moving documentary on the life of openly gay Broadway playwright Terrence McNally. If not a banquet, it is still a meal. And now that a lot of ground has been broken, it is comfort food for the theatergoer’s soul. 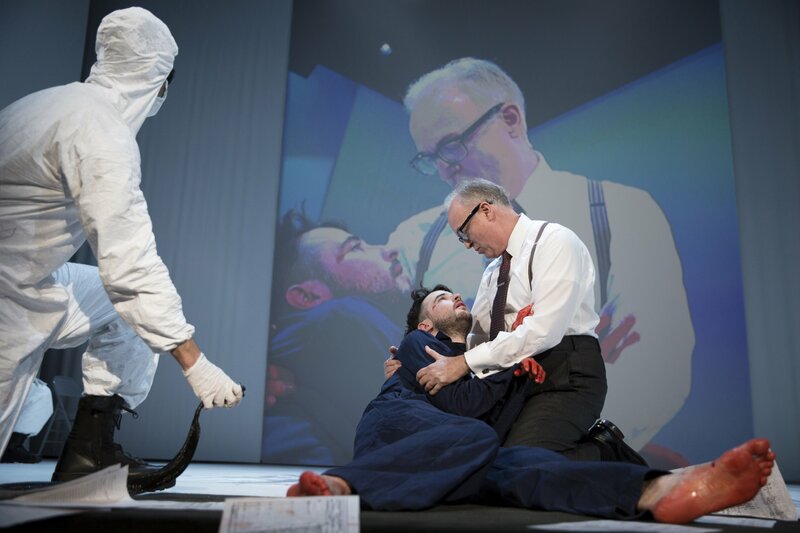 In ‘On Beckett,’ Bill Irwin shares a ‘personal evening’ on the Irish master playwright. 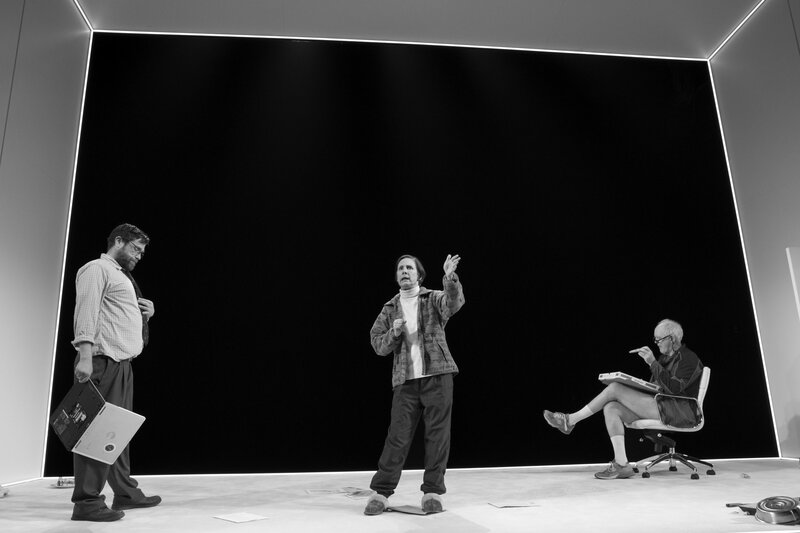 Primary Stages Artistic Director Andrew Leynse speaks with Newsweek about his theater and its relationship with A.R. Gurney. 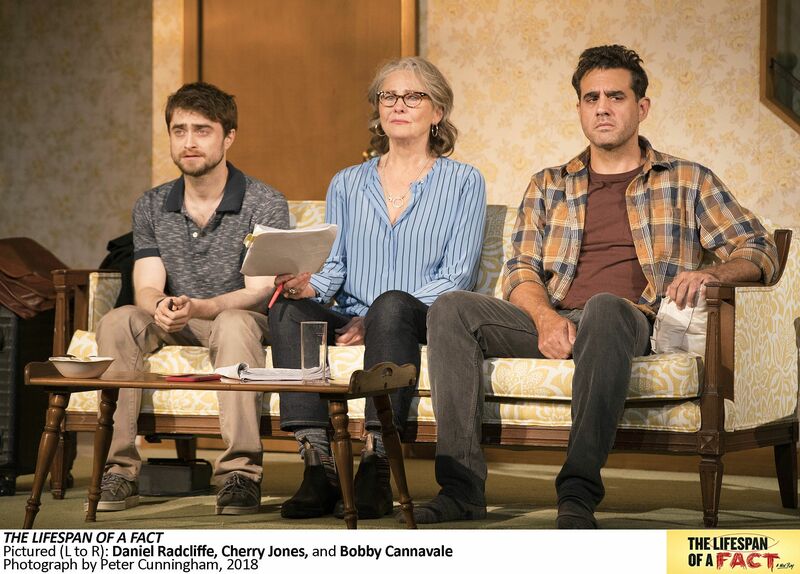 In “The Lifespan of a Fact” Daniel Radcliffe, Cherry Jones and Bobby Cannavale examine the facts, alternative facts and a few fuzzy numbers as they turn fact checking into a virtual blood sport. 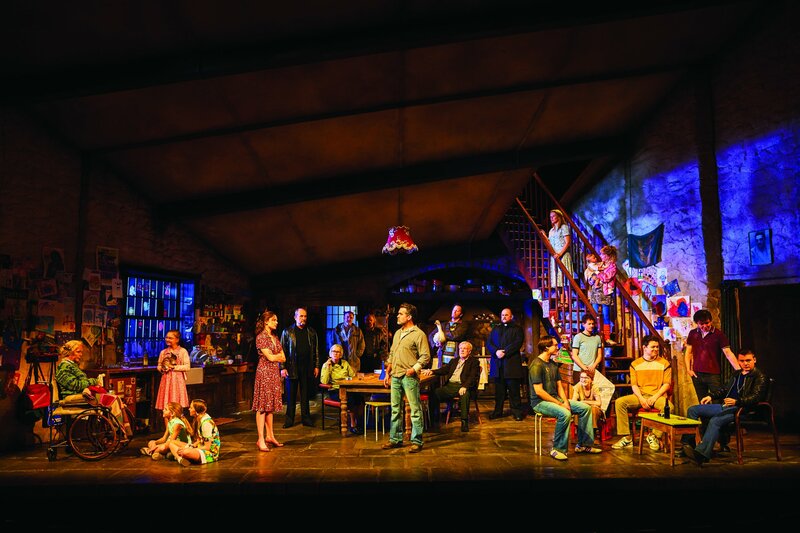 While drama has been the meat and potatoes of Irish Rep’s output, founder Charlotte Moore has demonstrated a special gift for adapting Broadway musicals for a small stage. 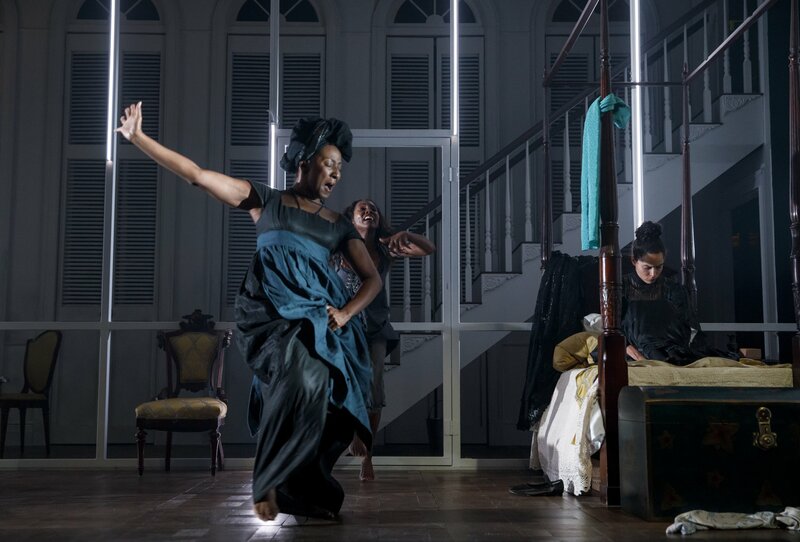 Washington has performed the works of William Shakespeare, August Wilson, Lorraine Hansberry and now—arguably the toughest of them all—O’Neill. 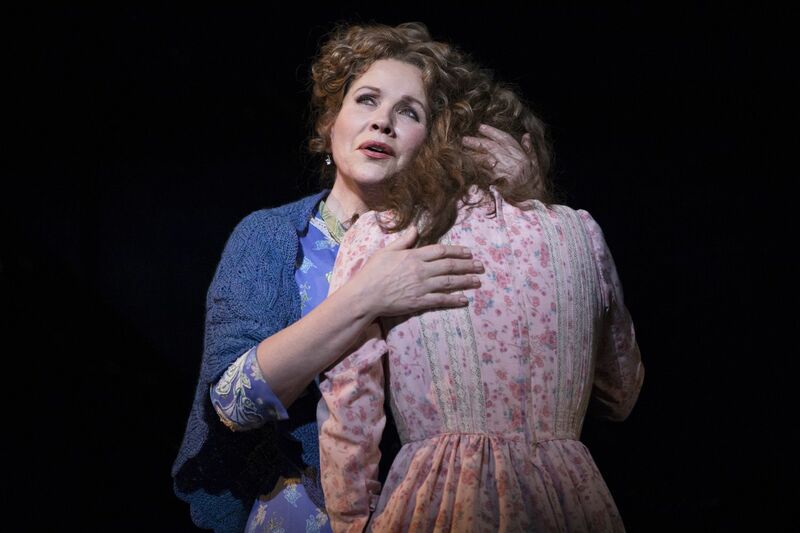 In the #MeToo-#TimesUp era, the topic of spousal abuse could not be more relevant, and it is front and center in the Broadway musical “Carousel,” currently being revived at New York Imperial Theatre. 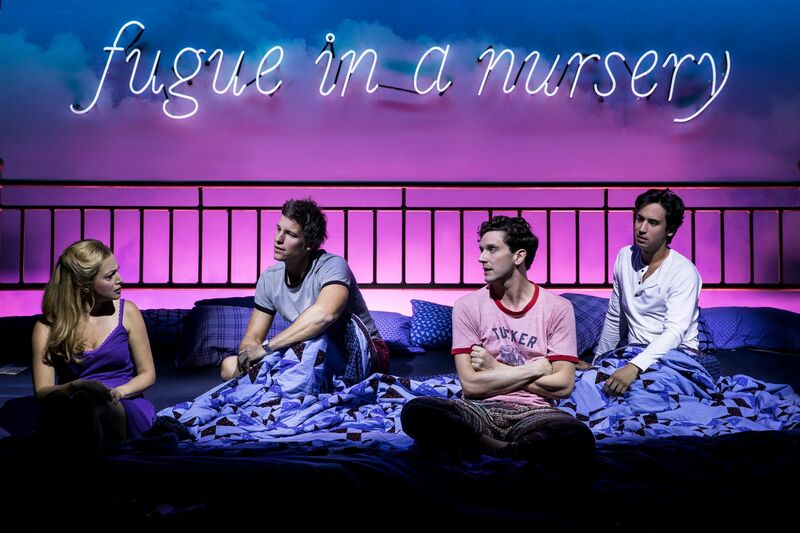 Starring Nathan Lane and Andrew Garfield, the Pulitzer-winning play tells the story of people coping with the AIDS epidemic in the 1980s. 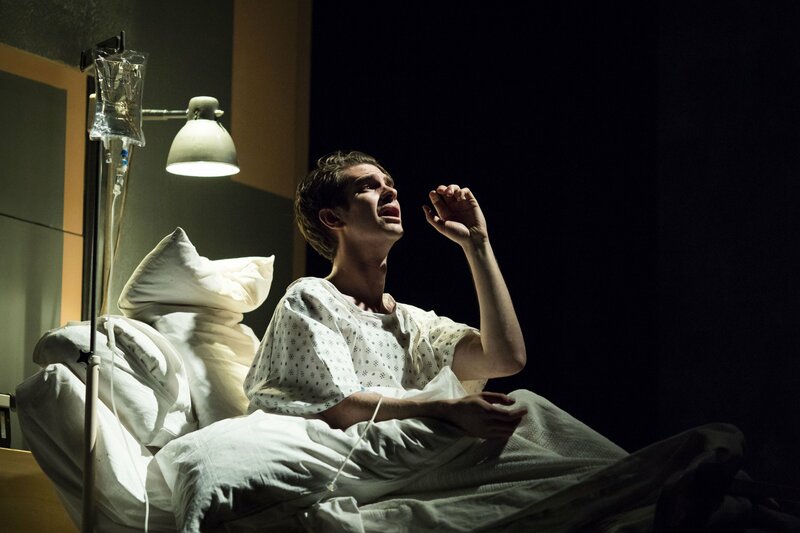 When it debuted on Broadway in 1993, ‘Angels in America’ was labeled an AIDS play, a gay play and a play about the Reagan era. It was all that and a lot more. 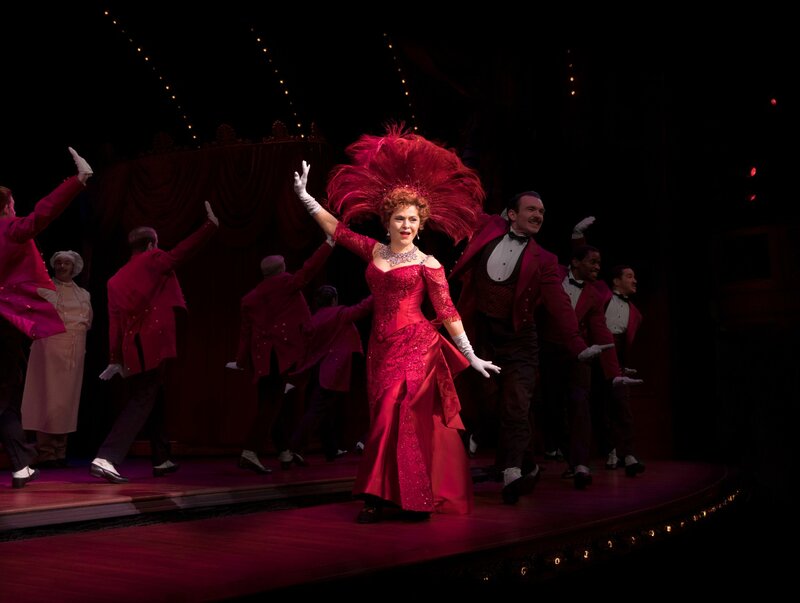 Bernadette Peters's Dolly is new and improved, if that can be imagined. Amy Schumer shines in Steve Martin's uneven, but very funny comedy.